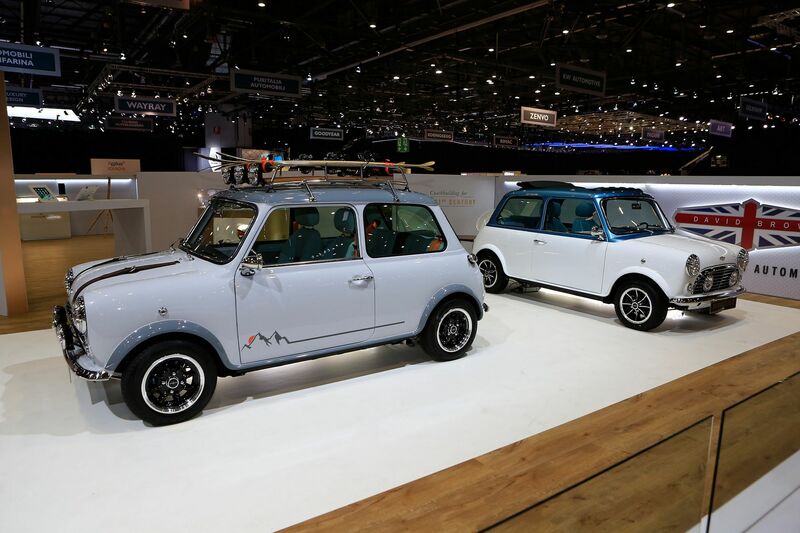 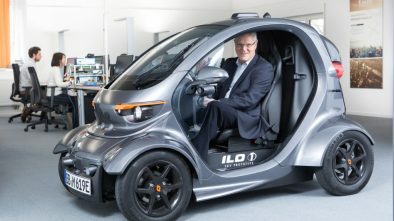 David Brown Automotive unveiled an advanced Mini microcar at the Geneva Motor Show, which received the Remastered prefix, as if it were some kind of a computer game. 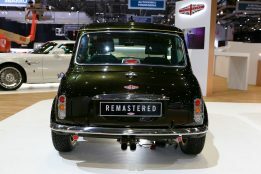 Mini Remastered is what we used to call the restomode: a car with a classic appearance and modern technical solutions. In fact, every car is built from scratch. 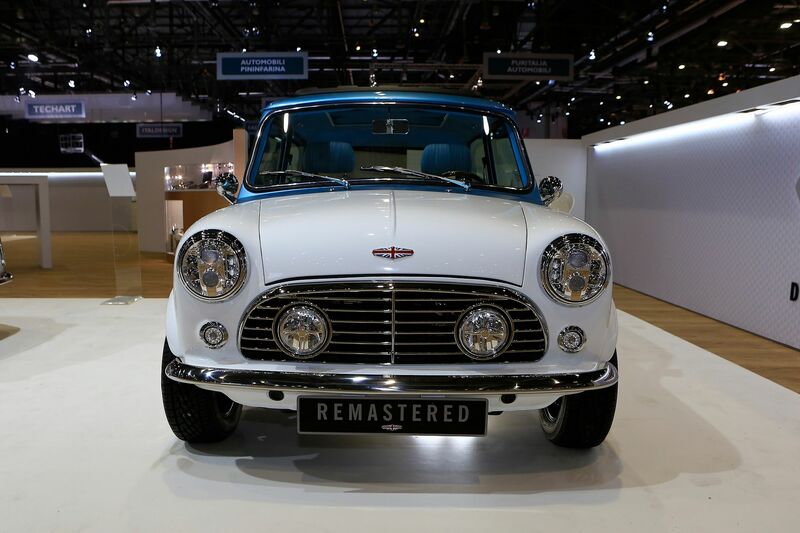 The company says it takes about 1,400 hours to turn the donor Mini into a Remastered version. 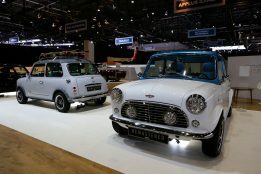 The only parts that remain unchanged are the engine and gearbox. 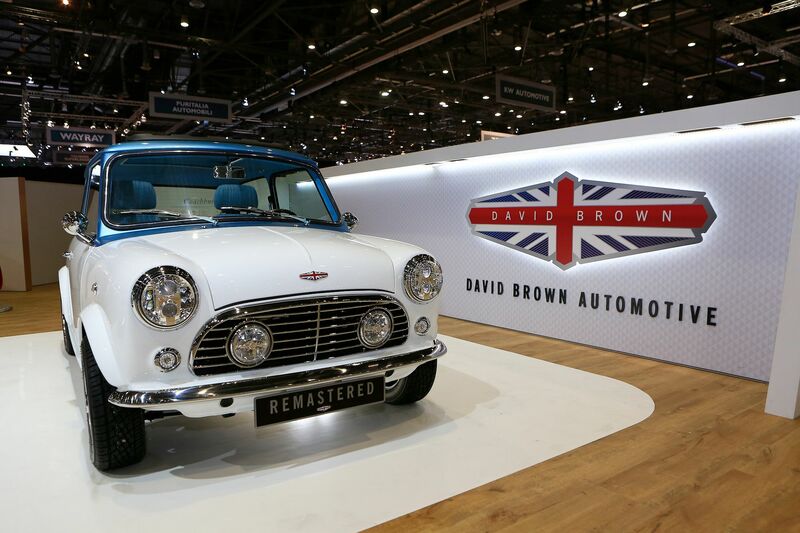 David Brown Automotive also adds some magic to the interior of the Mini. 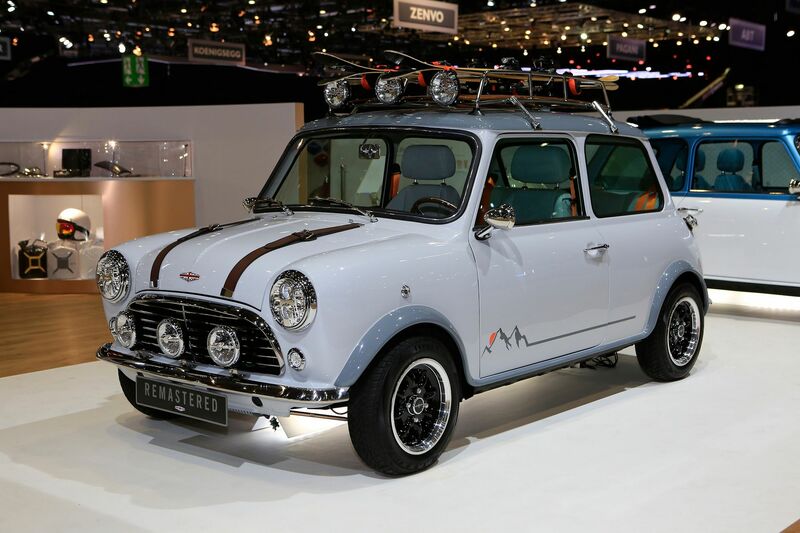 Elegant leather and a new instrument panel with aluminum switches are used for decoration. 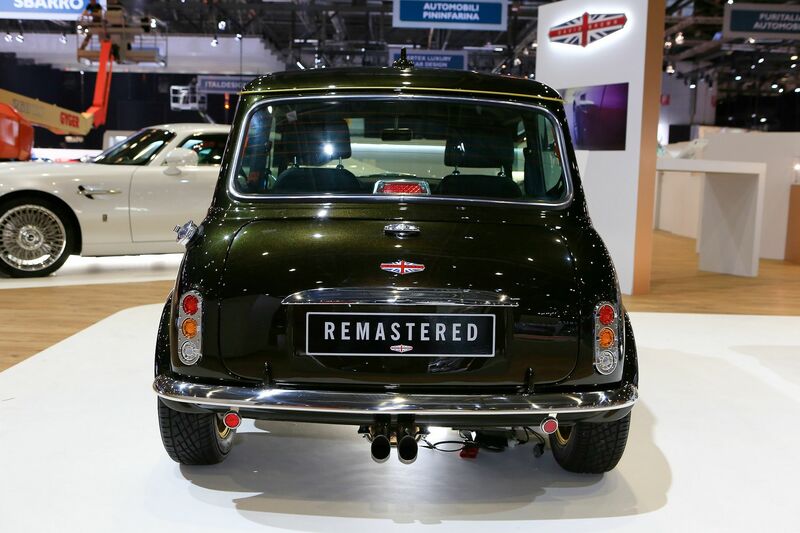 Moreover, the Mini Remastered received a modern Pioneer infotainment system with Apple CarPlay and Android Auto. Seats can also be tailored to the customer’s taste. 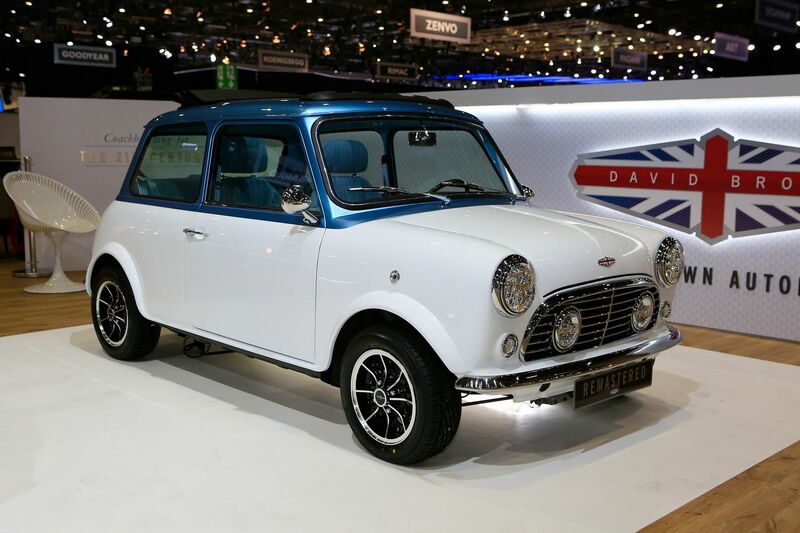 The classic Mini, which David Brown Automotive uses as donors, is powered by tiny 1275 cc four-cylinder engines. 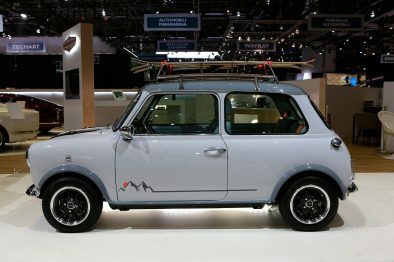 On request, the volume can be increased to 1330 cc, allowing to get an output of 94 hp at 6100 rpm and 117 Nm of torque. 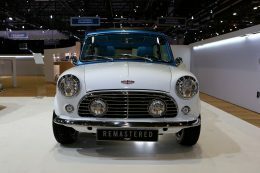 Standard Mini Remastered models retain the original 78 hp motor with 123 Nm of torque. 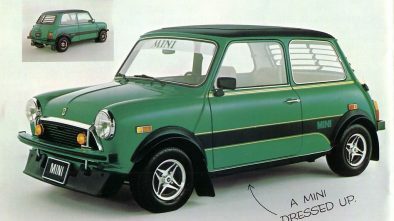 Then comes the price. David Brown Automotive will sell you a Mini Remastered for roughly £75,000 ($98,800) but prices can reach as high as £100,000 ($131.738). Ouch.